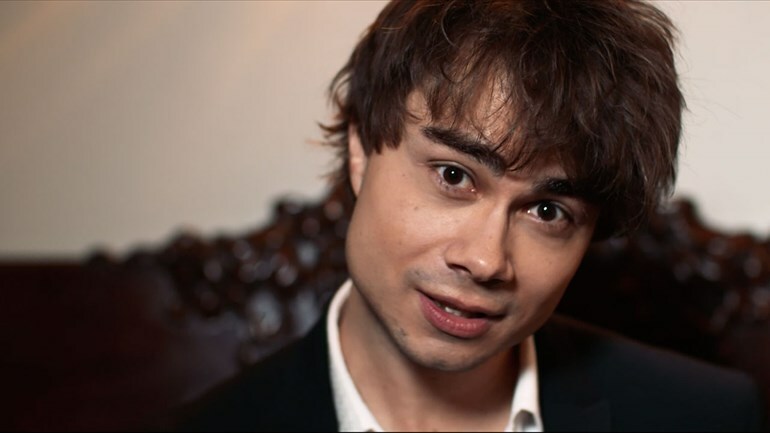 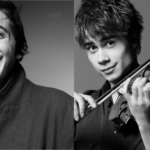 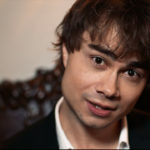 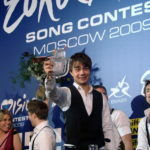 Alexander Rybak, winner of the Eurovision festival in 2009, who even had a record of the popular event until the fantastic achievement of Salvador Sobral this year, is a FIFA addict. 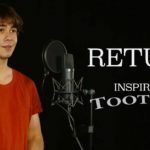 In such a way that created a song dedicated to the popular simulator of EA Sports. 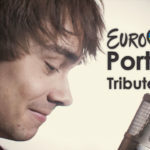 A delightful video that is only understandable by those who “lose” years of life playing FIFA.